Starting a new business is not a simple task; one has to keep several important things in mind before trying his luck in the field of business. It is a game of risks, money investments and luck. We can define a businessman as an entrepreneur who is taking risks to reach a point where he can confront all the obstacles to earn success. This is actually a quality that is important for real success, but many entrepreneurs can’t afford slow success in the beginning and leave the struggle in between the path. This usually happens with those who are looking for instant success without any plan or idea. Are your business startup ideas viable? Getting inspired by a business plan is an easy task, but making it huge and profitable is not as simple as you thought. One should properly explore the feasible ideas before opening the doors. It is not necessary that you should forward your family business, choose the business idea wisely as per your choice and taste. 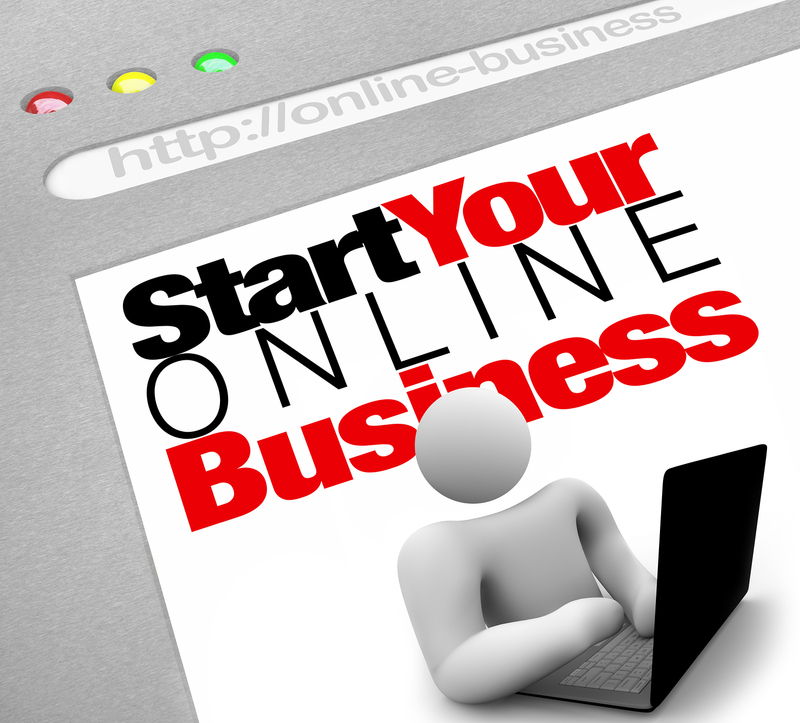 Do market research about online business ideas and make sure whether your product will attract the customers or not? Have a clear picture of the target customer group and demographics. What is the operational cost? It is one of the best business tips for entrepreneurs. One has to keep several factors before spending pennies on the goods, itemize the cost linked with the starting business. You have to invest money in fittings, stocks, fitting, furniture, machines and stationary before making money from the business. It is important to have enough dollars for operational cost. How will you generate sales? Gone are the days when customers come to your place by just seeing a store’s sign. Design a proper strategy to allure maximum customers towards the business. Once you will get an idea about the target market, reach the best marketing strategies to achieve high business benefits. Make sure you have a sales plan that can meet your business operational expenses and targets. There are different types of operational strategies for various trading methods; one has to pick best ownership structure for your business startup ideas. Take smart decisions about funding sources, staff acquisition and business locations before starting the operations. Evaluate the data by making a final feasibility assignment; prepare a written business plan to make it successful and strategized. Planned strategies can prevent the chances of money loss on impractical ideas and assist in growth of business. The basic of business is to – “need money to make money”. There are ample of ways in which a person that minimize the start-up business cost, still expenses are there. Set the bare income on which you can survive easily. Set in mind that only few trading ideas can provide instant, high-income, you should be expert in the industry. Set high income goals and try to reach on time. Keep above tips in mind to fame your name in the business industry!